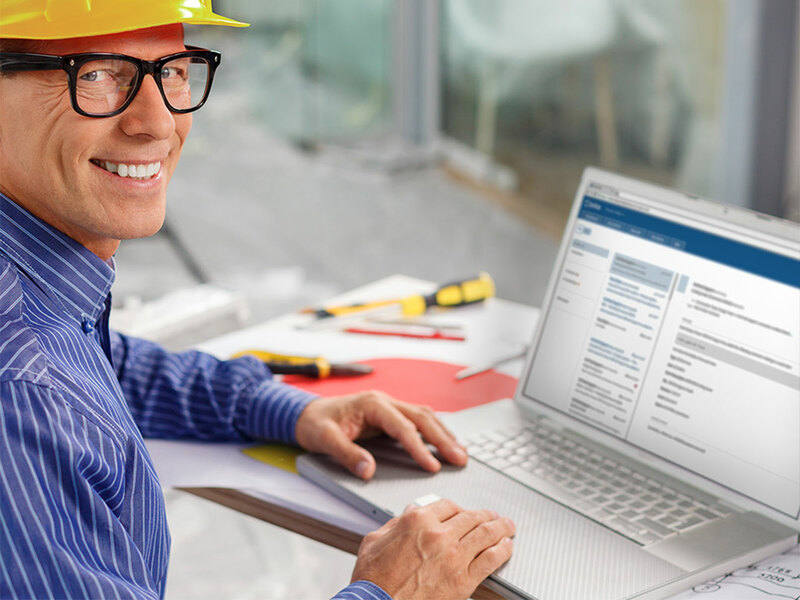 The management of project defects, snags and punch lists is a growing area of concern for project managers. With thousands of records to manage, effective cloud-based systems and apps are an invaluable tool to simplify and control this complex and time-consuming process. However, you need to ask yourself “what is the objective in managing defects”? Is the objective to better administer the defects, snagging or punch list process or is the real objective to have zero defects at handover. Many clients see zero defects at handover as a measure of effective quality control and, in some cases, mandate this as a pre-requisite for completion payments. Unfortunately, many contractors see defects as a free quality-control service provided by their clients and consultants or as a problem for their sub-contractors. If Zero Defects is the objective then the question is how to achieve this? A good start is to look at how project safety is managed. If the goal is zero accidents, then to achieve this we look at risks and analysis of accident data such as cause and effect. From this, we implement preventive measures to reduce the risk of re-occurrence of accidents. The same principles apply if we want to achieve zero defects at handover. Yet, when was the last time anybody looked at the defects data to develop ways to improve the process for the next job? If you would like to discuss how we can help you work towards achieving Zero Defects using the Site Works App please contact the OMTrak Team for more information.